Billfold for 6 credit cards, with money clip. 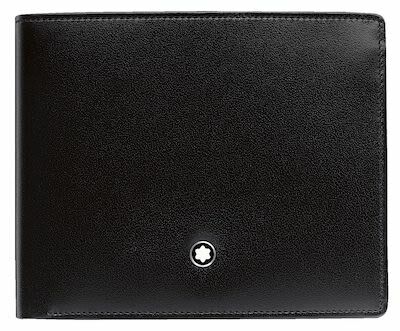 Made of black fullgrain calfskin with black jacquard lining. Size 11,5 x 8,5 cm.